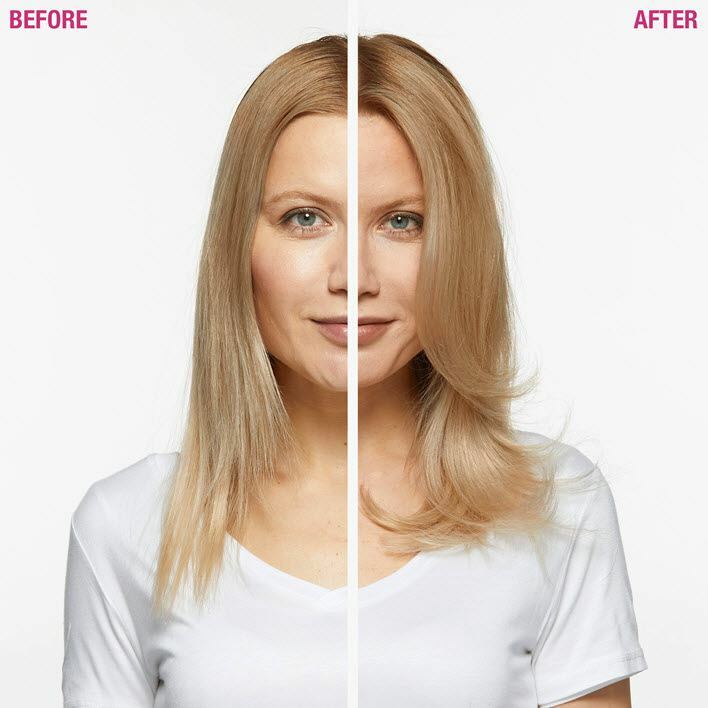 FullDensity Shampoo is rated 4.0 out of 5 by 9. 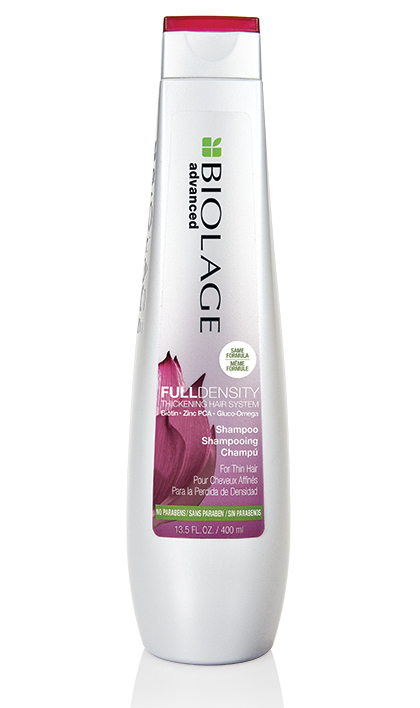 Share https://www.matrix.com/biolage/advanced/fulldensity/fulldensity-thickening-shampoo FullDensity Thickening Shampoohttps://www.matrix.com/~/media/images/product-images/biolage/advanced/reno/biolage3766_advanced_full_density_shampoo.jpg Gently cleanses to remove follicle clogging impurities. Rated 5 out of 5 by Blondeonpurpose from Makes Such a Difference Love it. I have struggled with fine thin hair since my 30s. 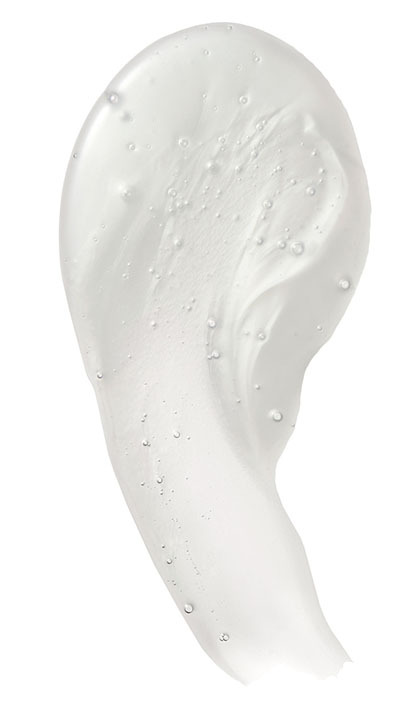 This stuff really make my fuller thicker and healthier. Get it you will love it.